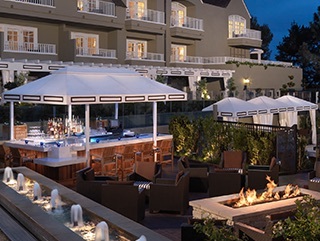 We’ll spend our September Social overlooking the ocean at the Bleu Bar at L’Auberge in Del Mar. Join us from 5-7 PM to enjoy cocktails, beer and wine paired with bar bites, salad or sandwich (click here for the menu). Remember to invite friends or colleagues who have interest in the San Diego biotech community in advance of our Vocational Series presentation by Matt Kurth at the September 13, 2018 meeting.